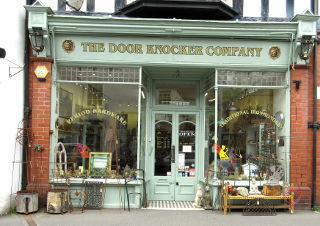 The Door Knocker Company - Suppliers of a fantastic range of authentically made period ironmongery and brass hardware for traditional and contemporary homes from our base in Church Stretton, Shropshire. 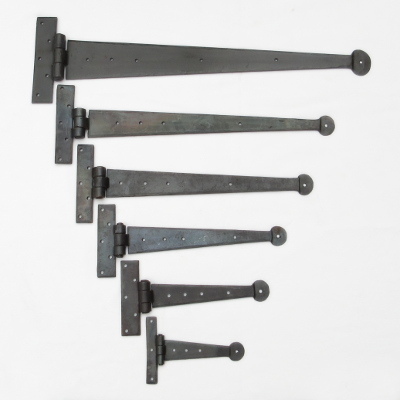 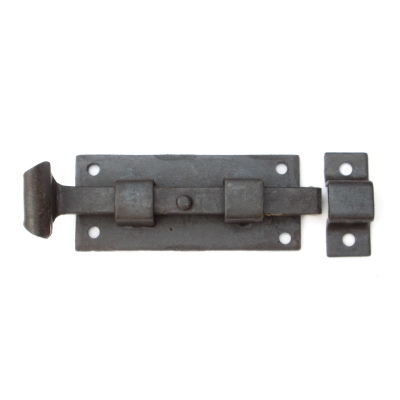 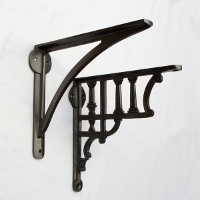 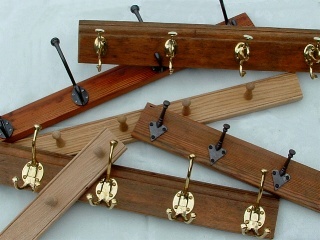 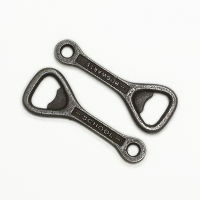 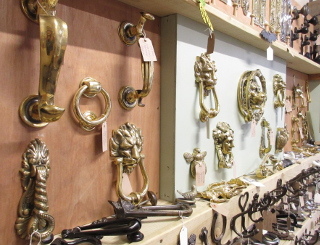 We are specialists in traditional door furniture, shelf brackets, coat hooks, kitchen and cabinet hardware and eclectic paraphernalia for the home and garden. 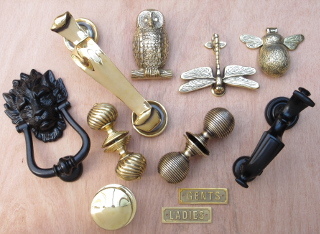 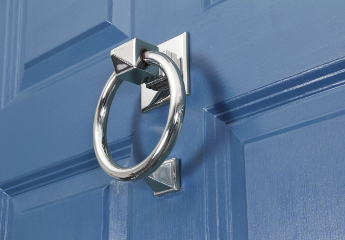 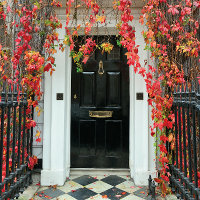 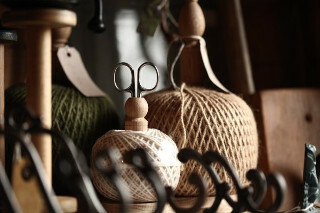 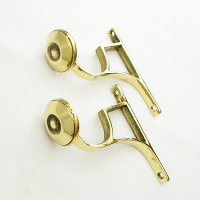 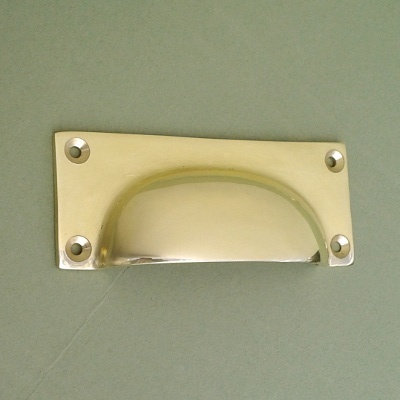 With over 30 years' experience, we help home owners, film, TV and theatre companies, architects and interior designers to restore and add quality to their properties with our range of door knockers, letter plates, door knobs, pulls, lever handles, wrought ironware, shelf brackets and curtain pole holders. 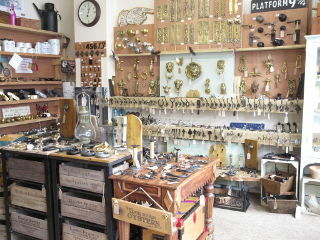 Everything for a characterful restoration project.